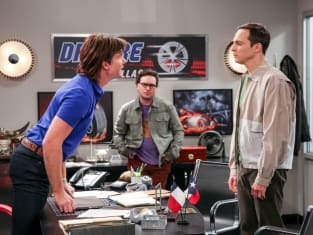 Sheldon heads to Texas to confront his brother, Georgie, on The Big Bang Theory. "The Sibling Realignment" is the 23rd episode of the show's 11th season. 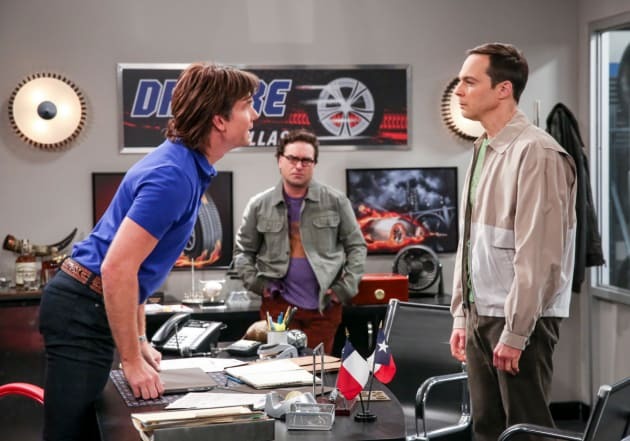 The Big Bang Theory Season 11 Episode 23: "The Sibling Realignment"